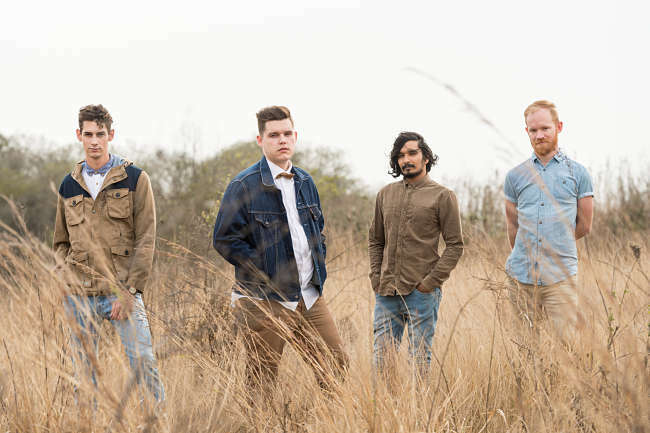 YORKE are an Independent band from Durban, South Africa. They were formed early in 2014 and since then have steadily been making a name for themselves in South Africa and abroad. In 2013 Singer/Song-Writer, Jordi van Dyk, and long time friend and Drummer, Bryn Scott, took part in the ‘Converse Get Out The Garage’ Competition. After making it to the top 10 and going on to win, Converse gave them the enormous opportunity of flying both of them to New York City to have a song recorded at the famous Rubber Tracks Studio in Brooklyn and then on to Paris where they performed at the incredible Café Charbon. 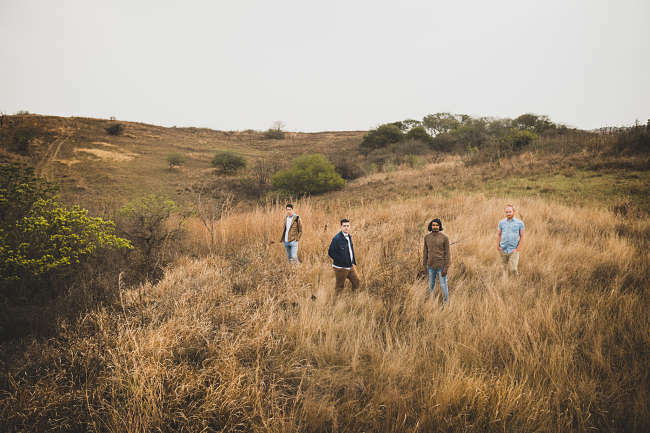 Although new to the South African music scene, the band have already notched up some impressive performances nationwide, supporting the likes of Gangs of Ballet, as well as a stellar performance at Parklike Festival alongside bands such as Modest Mouse, Prime Circle and American Authors. Recently YORKE returned from the United Kingdom, having performed at The Great Escape Music Festival in Brighton alongside 400+ acts from all over the world, including Mew and Alabama Shakes. Friday the 26th of June sees the release of their new single “A Forest Fire”, accompanied by an Official Lyric Video.